Really love this. Can sort of see the photo elements behind the solid areas… would like to see this in person. What are the dimensions? 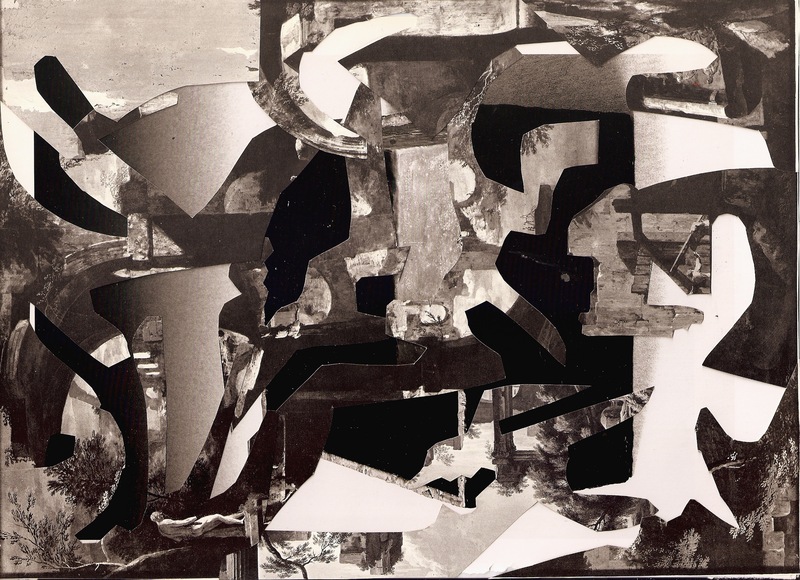 It’s so cool to use removal as a collage technique – i think Pollock tried a little of that.